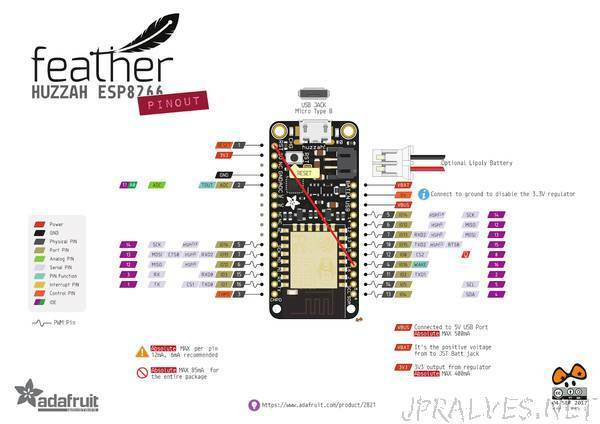 “My Adafruit HUZZAH Feather ESP8266 consumes 0.080 amps (80 ma) in normal operation. With one wire and a single line of code, I can drop that to about 0.010 amps (10 ma), according to my USB power monitor. I connected a wire from GPIO16 (pin 16) to RESET (RST).